You can try a dry manicure - avoid soaking your hands or fingers in water. Also try to avoid soaking in a bath or washing the dishes right before going to the Salon for a Manicure! If you think you want to try this step, make sure you educate yourself first about the correct way to remove cuticle skin, we do not recommend that you try this at home as it requires professional training - and you need to be extremely careful that you do not clip away at the live tissue (eponychium). Dead skin will appear white in colour. If you want to skip this step, you can gently buff the lose, dead skin with a file buff which will also remove the shine on the nail plate, explained in the next step. 3: Important, the nail should not have any shine on top of the nail plate, so that the base coat gel will adhere. Gently buff the shine from the surface of each nail, ensure you buff the nail plate from edge to edge. Next, file and shape nails as desired - try and keep the nail tip in a straight square shape for natural looking nails. It’s important that the nail plate is dehydrated and free of oils, skin and debris. Apply a thin layer of Base Coat to each nail on one hand and cure under a UV lamp or Led lamp for the specified time. For 36 watt UV lamp it's generally 2 mins each hand. For 48 Watt Led lamp it's between 20-30 secs. Below is some tips on how to achieve a great result - Remember to place your hand under the UV or Led Lamp for the recommended times and check with the Brands manufacturer if unsure. 1. Apply your colour coat selection and apply a thin coat - keeping clear fo the skin edges. 48 Led Lamp Cure 20 - 30 Sec for Long Lasting Results. Looking to lengthen your nails? You cannot use Gel Polish application to create a longer nail. Also, Gel Polish isn't for clients with extremely damaged nail beds, split or peeling nails. It is best to get on a corrective program with your salon manicurist before thinking about getting Gel Manicure nails. If your nail is peeling off, it will do more damage. Make sure you are not tempted to pick at the Polish or you will ruin your nails! How is Gel Manicure ,different from the traditional polish manicure? Typical nail polish dries by evaporation, which means your manicure is not cured until 2-3 hours after your service, most of your manicure time is spent waiting for polish to dry. 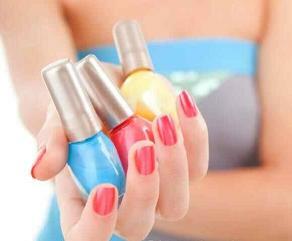 UV & Led Gel Polish products are cured by UV or Led light, within minutes. 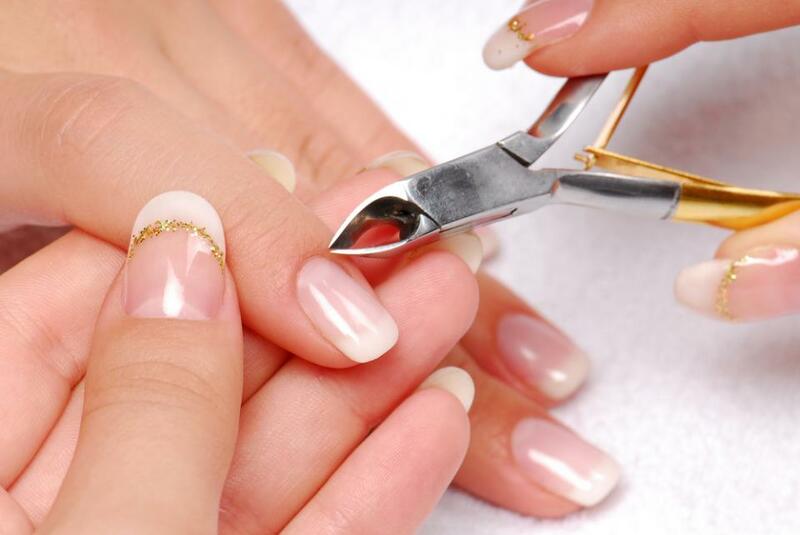 Your nails are completely dry by the time your manicure is over, and strong enough to withstand accidental knocks. 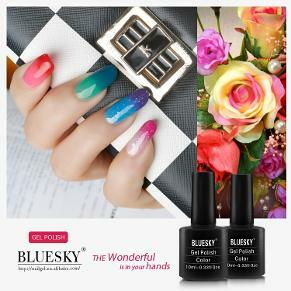 It acts like a plasticized coating, suitable as a long lasting polish. How is a Gel Polish service in the Salon different from traditional nail enhancements (fake nails)? Drills are never used or needed with the gel polish application, and removal does not leave nails dry, thin, possibly torn. Avoid Salons that use drills or scrape the Gel Polish Manicure or Creative Nail Design SHELLAC® Nail Color off in the removal process. 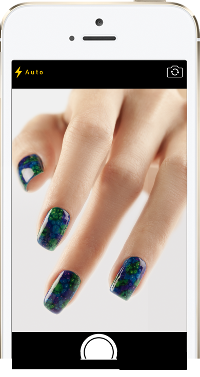 Gel polish will soak-off in just a few mins with acetone remover wraps. Color: The cost of the polish is $9-10 per bottle.